Windows are a key element in a living space, both in their design and as a source of natural light. Equally important is how you dress them to show them to their best advantage. With so many different window treatments on offer, deciding on the right one for a room can be difficult, but when chosen well, they can be a cost-effective way to update your home. When assessing different options, consider the look and feel you want to create, and whether you prefer to draw attention to window frames and shapes or disguise them. It is also important to address any practicalities, such as retaining privacy, reducing draughts and insulating against cold and noise. 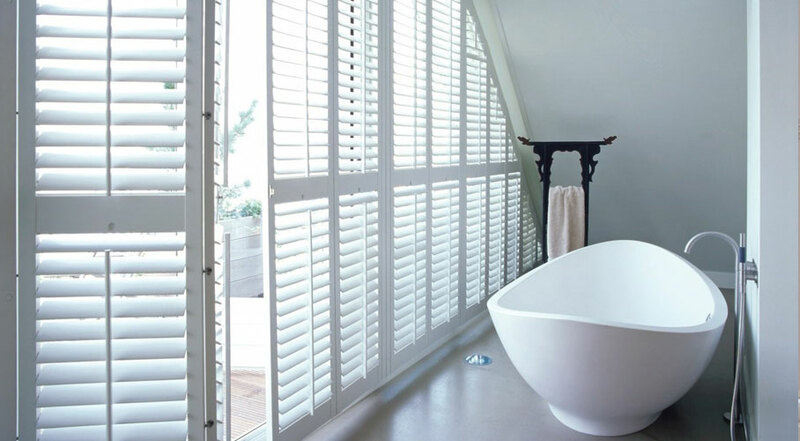 From traditional curtains and shutters, to innovative blinds and films, there is something to complement every living space. 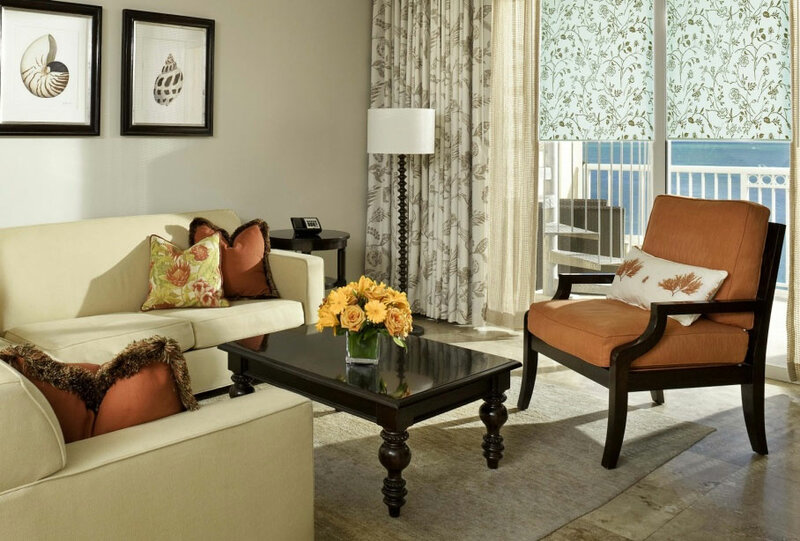 When adding large patterned areas, reference the colours of other pieces in the room to pull the look together. 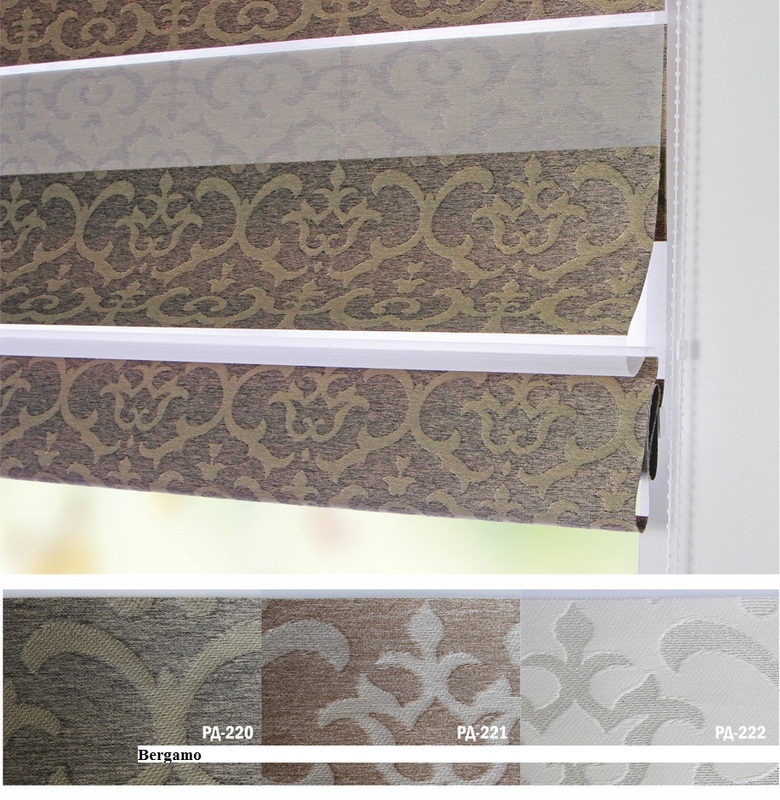 The heavy print of this made-to-order curtain, in Malva Roller Shades fabric is diluted with a simple blind. Kitchen areas should be light enough to work in, but if your eyes need shielding from the low autumn sun, this vintage-inspired Roman blind, mix up Zebra shades blend fabric, is a lightweight solution. 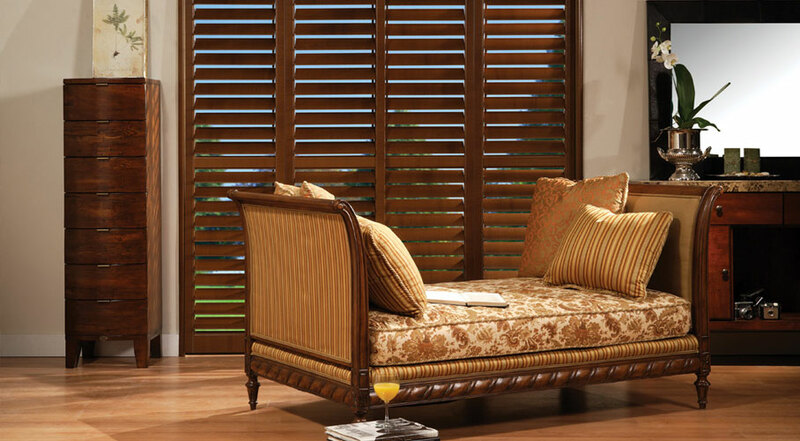 For irregular-shaped windows that are difficult to dress, opt for custom-made shutters. This design from Maxmar draws attention to the interesting arched shape. 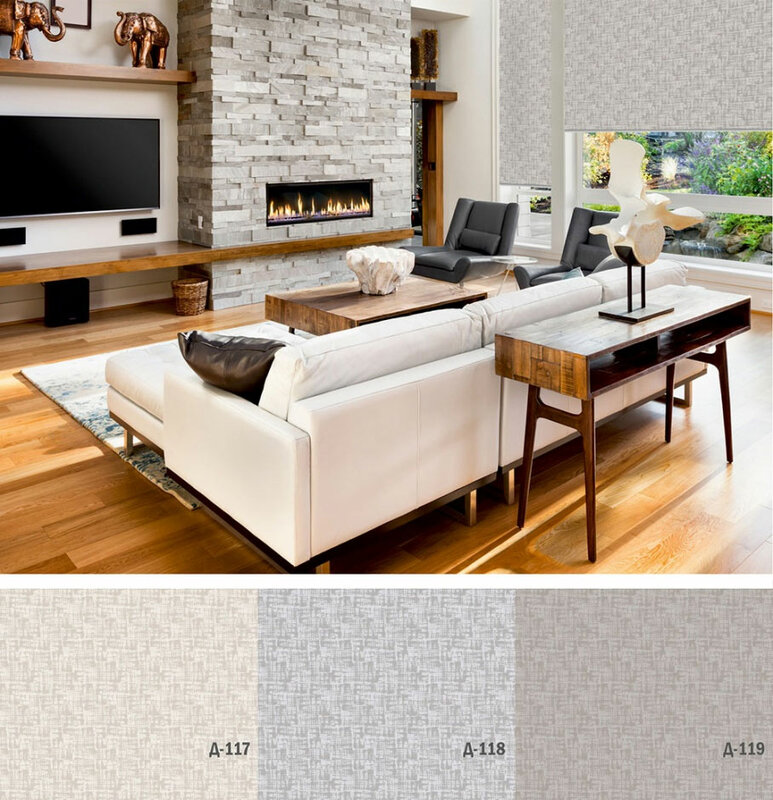 Create a new look effortlessly with block light fabrics designs, which have a simple hook-on system. 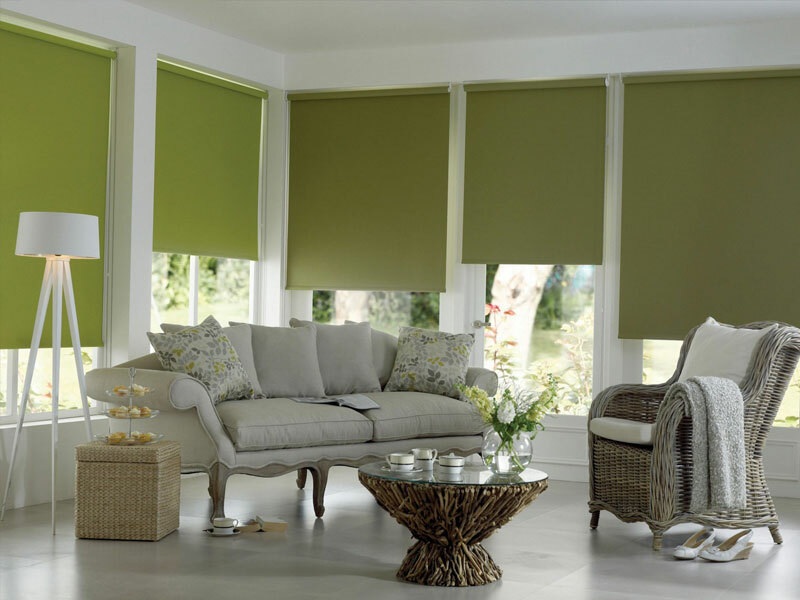 In a variety of colours, the roller blinds allow you to update your room to suit your mood. 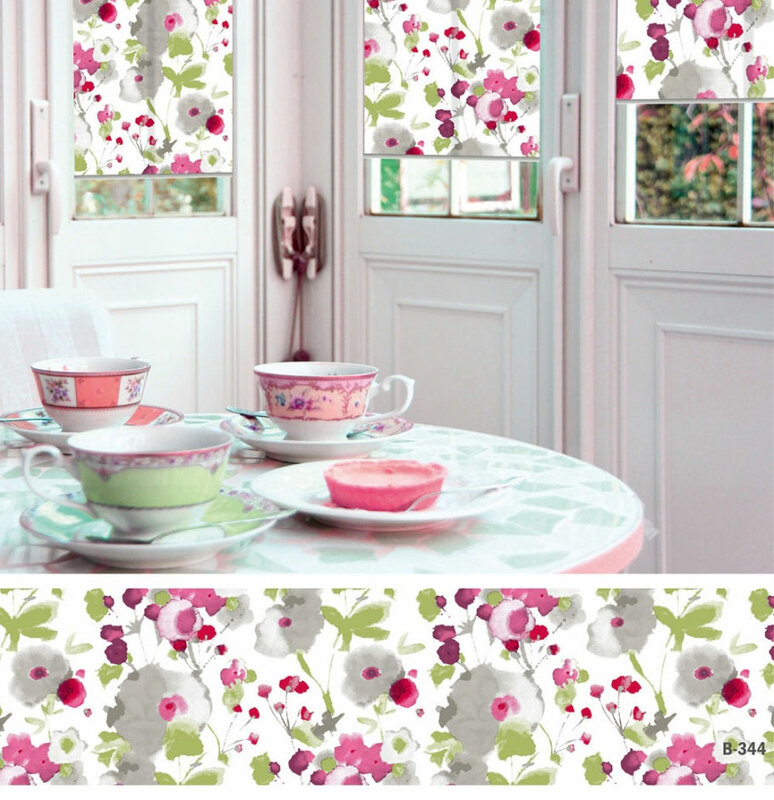 Add a subtle hint of floral with this discreet Zebra roller blind. It is an ideal option for south-facing living rooms, to shield out bright sunshine while still allowing through diffused light. Blocking out light and noise when shut, window shutters with solid frames are the perfect solution for a good night’s sleep. This design from Maxmar Wood Shutters. 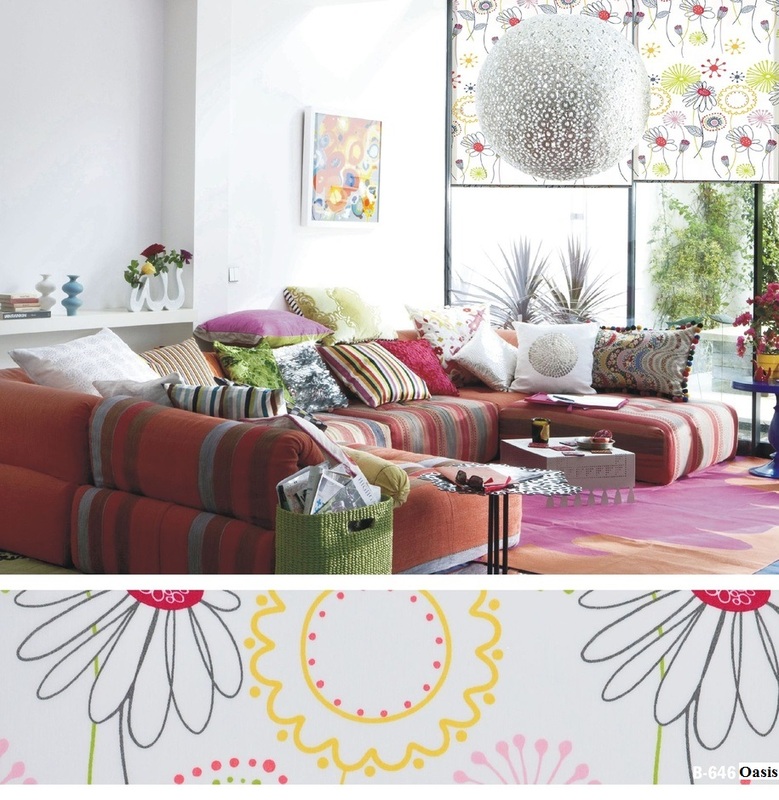 Introducing bold colours can seem daunting, yet will completely change the mood of a room. To avoid making spaces feel too enclosed, however, it is important to consider the size of the room when introducing large blocks of colour. 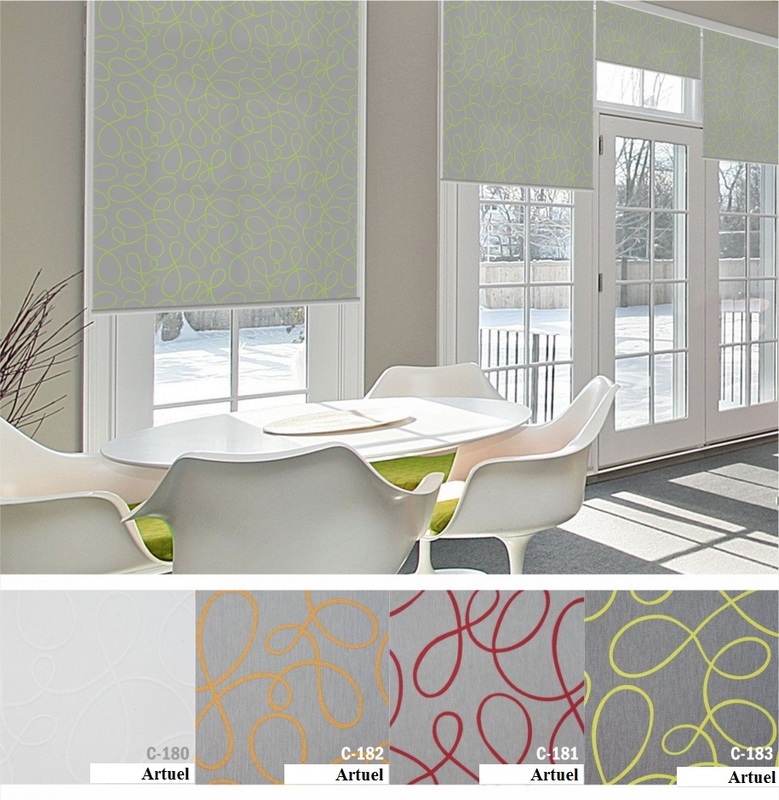 For a well-balanced interior, green roller shades from Welda.